There’s much happenin’ in Downtown Northfield this weekend. In fact, there’s something for just about everyone goin’ on. It starts off with the Northfield Historical Society’s “Cemetery Stories”, Friday the 26th. Join one of the tours under the full moon for actors portraying former Northfielders from their grave sites at the Northfield Cemetery on South Division Street (across from the high school). Tours are 6:00, 6:20, 6:40, 7:00 and 7:20 pm. Then it’s the Northfield Harvest Stomp, 7:00 to 10:30 pm at the Northfield Armory, 519 Division Street in Downtown Northfield. Produced by Carleton College and Northfield Community Contra Dance Association, the event will move to the rhythm of Contratopia. All dancers from novices to experts are invited. 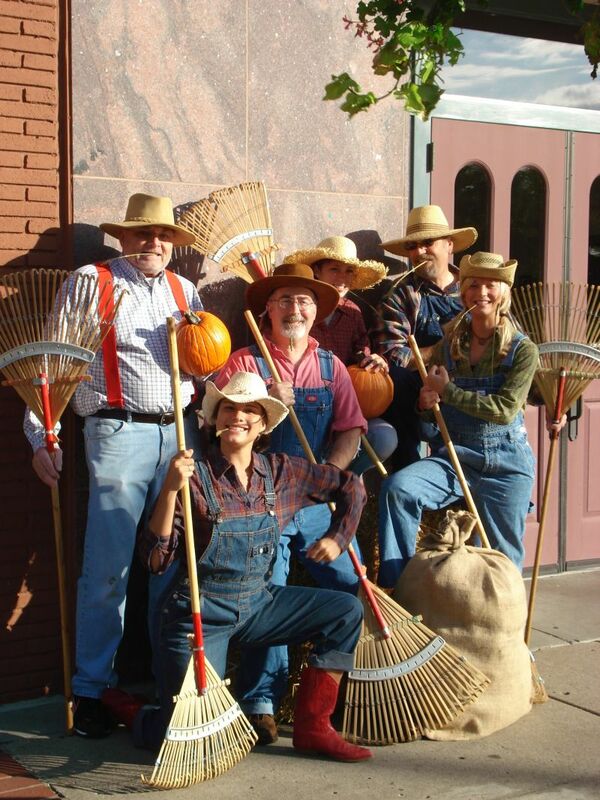 Saturday afternoon, October 27th, it’s the Fall Festival, featuring Hayrides, Pie-eating Contests, Pumpkin Decorating, a Haunted House, Caramel Apples, Hot Apple Cider, Tony’s on the Sure, Lena the Horse, Face Painting, Live Music, Scarecrow Contest, Camp Fires and S’mores. It’s 1 to 5 pm, Bridge Square in Downtown Northfield. See this PDF flyer for complete details. Finally, on Sunday the 28th, the Cannon Valley Regional Orchestra will open its 28th season with a Reformation Day Concert. The concert will be held Sunday, October 28, 3:00 PM at the newly renovated First United Church of Christ (Congregational) in Northfield at 300 Union St.